Selecting the right used vehicle is a lot easier when you have some handy tools in your arsenal. When you think about it, shopping for a newer ride is a bit like going on a treasure hunt. There are plenty of great deals out there, and the internet can be a beneficial tool that will allow you to find a price that you love. 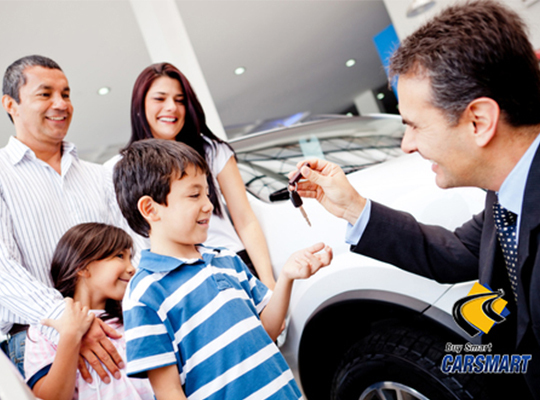 When you head to your local auto dealer in Washington, DC, you can use some of these helpful tricks to make sure that you make the best possible selection for both your budget as well as your driving criteria. Set A Budget – Determine in advance how much you can spend on a newer car and what you can afford for your monthly payments. Choose Wisely – Take time to find a model that seems right based on your needs: body style, passenger space, amenities, safety technology, handling, powertrain, etc. 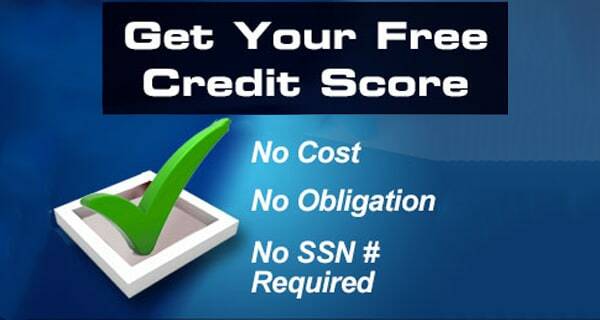 Check Costs – Think about what it will cost you to register and insure the vehicle, as well as other costs you will experience, such as maintenance, fuel, and more. View A Vehicle History Report – A vehicle history report is a great way to learn more about the life of the vehicle, including the number of owners, recall information, and accident history. 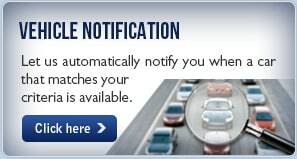 Your local dealership should be happy to provide you with this information. 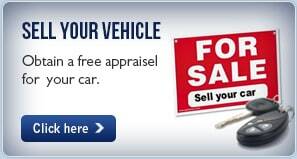 Take A Test Drive – This is often the most critical part of the vehicle selection process. You need to know that you feel comfortable in the car and that you have all of the performance and features you need to be happy while driving each day. 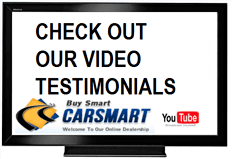 Car Smart is proud to be your choice in a dependable auto dealer in Washington, DC. 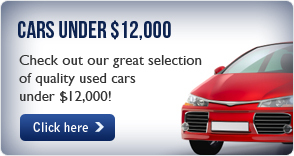 Call us today at (888) 292-8115 to learn more about current inventory.